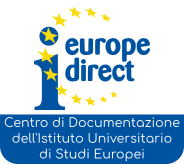 will take place on 23 September 2016, from 2,30pm to 4,00pm – Room A2 Campus Luigi Einaudi. 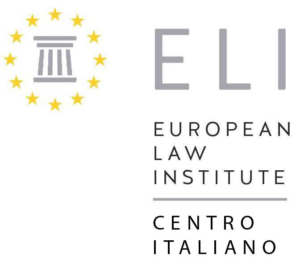 The conference is organised by the Law Department of the University of Turi, the Italian Hub of ELI (Europan Law Institute) and the University Instiuto of Eurpean Studies. Details on the event : see the flyer.